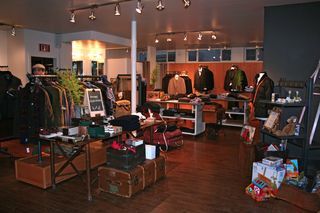 I was recently in Victoria BC for the holidays and stumbled across a wonderful new shop hidden in a little part of town we often frequented when we lived there called Estevan Village. It's in a great area for walking, just a block up from Willows Beach. 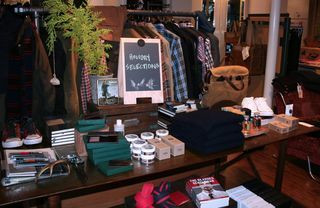 Over the last few years this area has seen quite a revival and the demographic is now much younger. 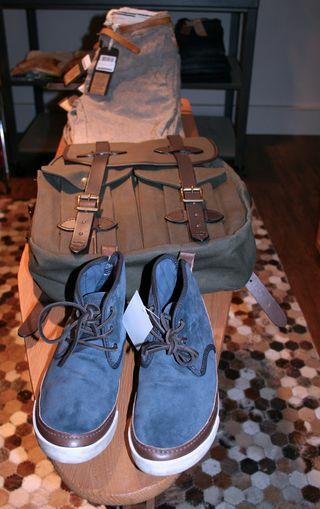 There is a new Bistro and a couple of funky gift shops as well as this amazing new menswear shop called Citizen. 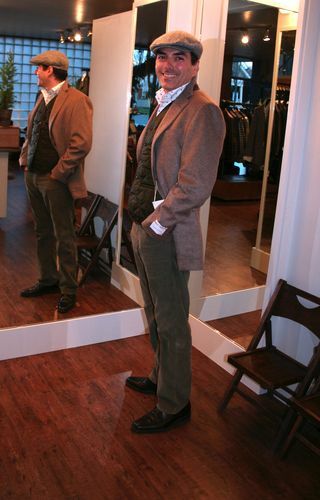 It was hard getting Robert to leave without spending his entire clothing budget. 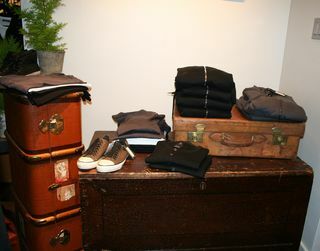 The store's design is a mix of funky retro with a modern twist uniquely merchandised with vintage pieces and travel cases. 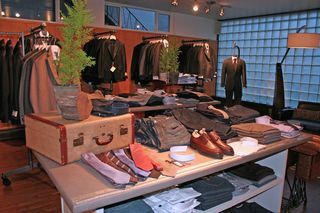 Patrick, the store owner is very knowledgeable after having worked for years for Zegna honing his fashion skills. 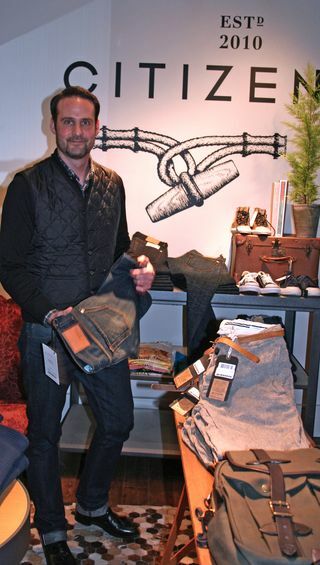 He has an excellent eye for style and layering and was quick to pick out pieces that looked amazing on Robert. 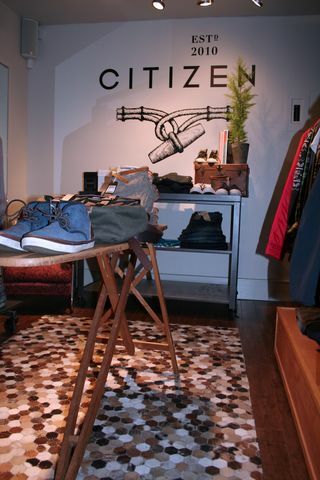 Citizen carries the perfect selection of high quality mix and match eclectic pieces with impeccable fit that makes each inch of the store worth investigating. 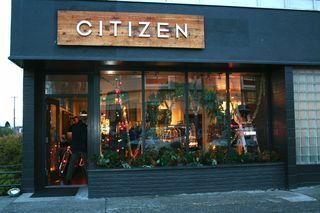 I highly recommend visiting Citizen Clothing if you're on the Island. Tell Patrick that Suzanne and Robert say hi!